Click here to save your spot in line now! 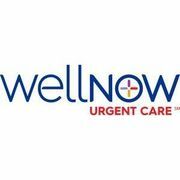 Rate and review WellNow Urgent Care in Lakewood, NY, United States! Share your experiences at WellNow Urgent Care with your friends or discover more Urgent Care in Lakewood, NY, United States.